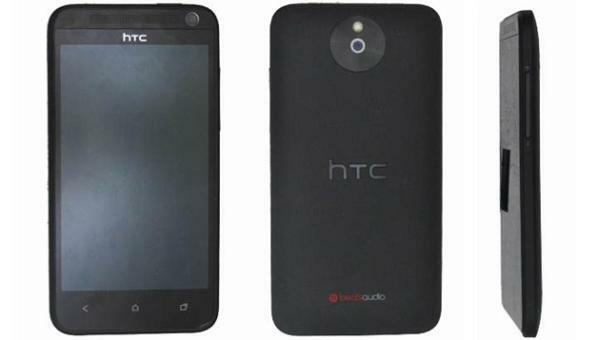 The Android smartphone market is becoming awash with cheaper handsets that still provide some good specifications, and with the upcoming Mobile World Congress later this month we have seen numerous leaks of yet to be announced handsets, and we now have news of what is being called the in-between Chinese phone, the HTC One SU 603e. Most of the news surrounding the company lately has been about the HTC M7, but the Chinese market is also important to the company, and they will be hoping the latest handset to emerge will prove to be successful in the region. It is thought the HTC 603e is the follow up to the One SU and be placed in between the HTC M4 and G2, and features a 4.3-inch WVGA touchscreen display powered by a dual core processor clocked at 1.5GHz running Android 4.1 Jelly Bean. Other internals include 1GB of RAM and the unknown memory size can be expanded further thanks to the microSD card slot, and camera wise it sports a five megapixel rear facing shooter capable of 720p video capture, while around the front is a two megapixel unit for video calls. The handset is only 9.8mm thick and weighs 130grams and is thought to come in black, green, white, and yellow colour options. It is not known if the handset supports dual SIM cards but it is expected to be revealed officially at this month’s MWC event. Previously this handset was rumoured to actually be the HTC M4 but that doesn’t now seem to be the case, but all should be revealed in the coming weeks. Do you currently own an HTC smartphone? Source: Tenaa via Google Translate.